It can be used as a screening equipment of paper pulp before paper machine. be used as a fine screening in pulp production system. Inflow screening, even pulp flow, lower impulse. Excellent performance in separating impurities from fiber bundles. The screen slot is seldom jammed. High throughput, lower energy consumption. 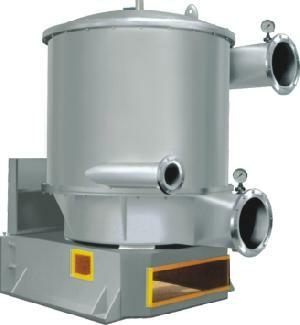 High efficient screening, and as a result paper machine operates stably with less break. Few rejects and higher obtaining rate of long fiber.